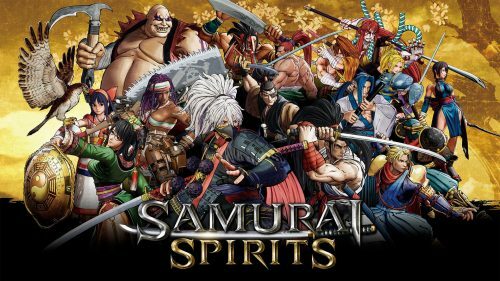 Switch version arriving later this year. 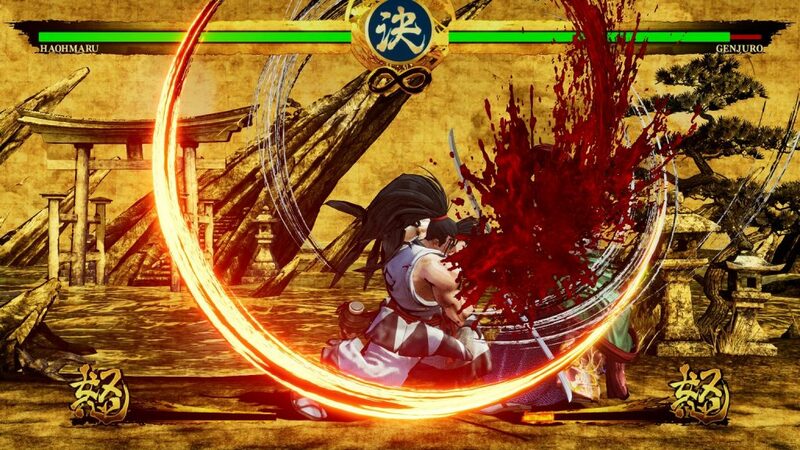 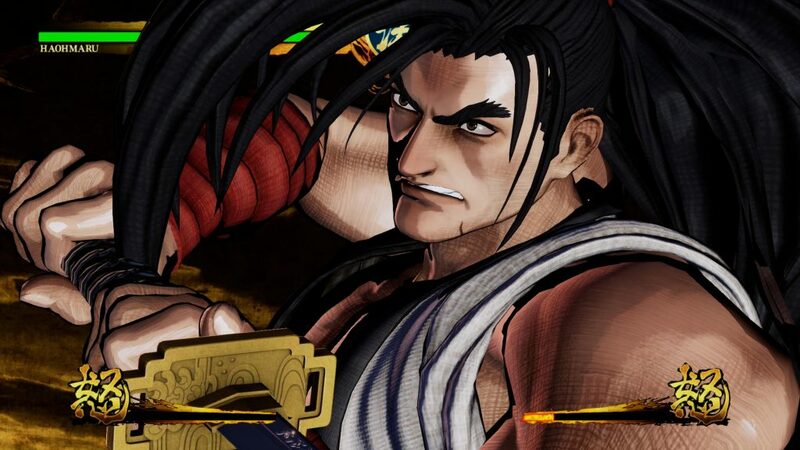 Previously announced for release this summer on the PlayStation 4 SNK has elaborated on their plans for Samurai Shodown. 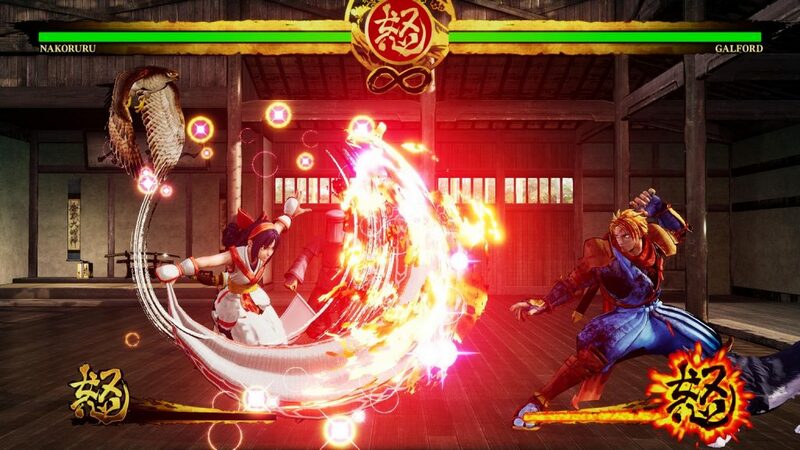 Not only will the game be arriving on the PlayStation 4 but it will also be coming to the Xbox One in June and those who want to play on Switch will be getting it sometime in Q4 2019 with PC players getting the game at an undetermined date. 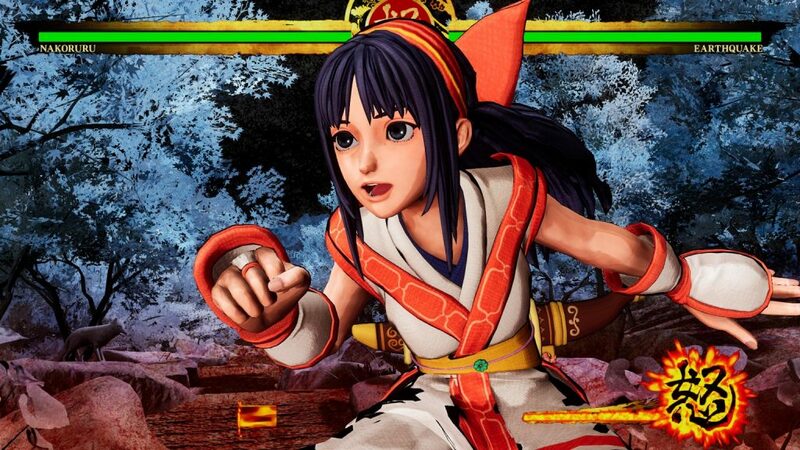 The title will feature sixteen different fighters with thirteen of them being returning characters and three brand new fighters being added to the roster though some additional characters will be released as DLC after the game is released. 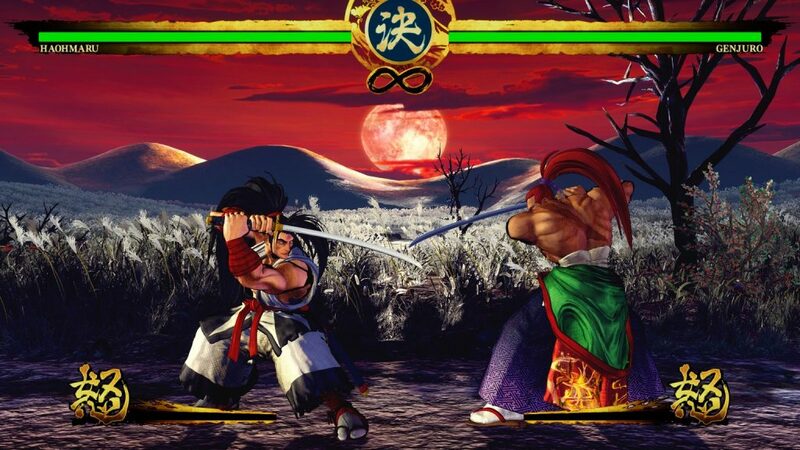 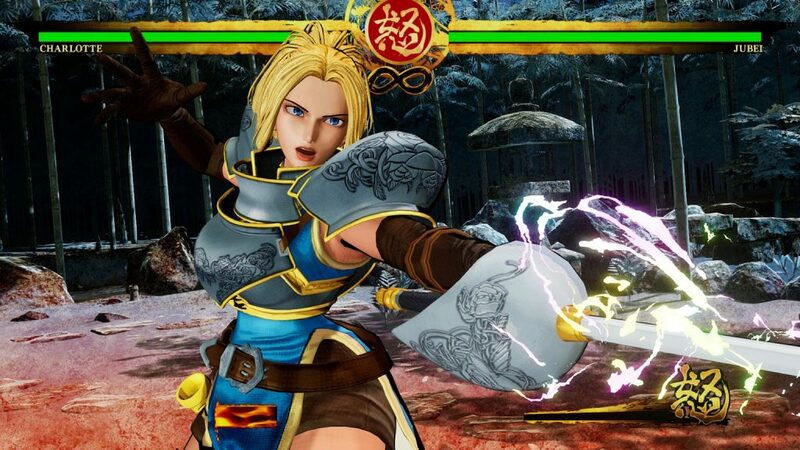 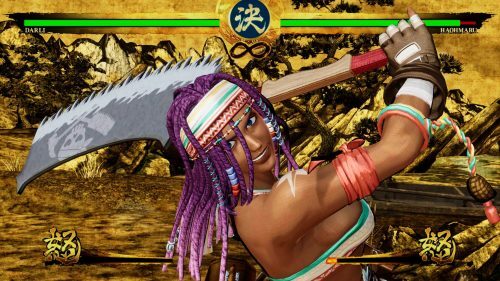 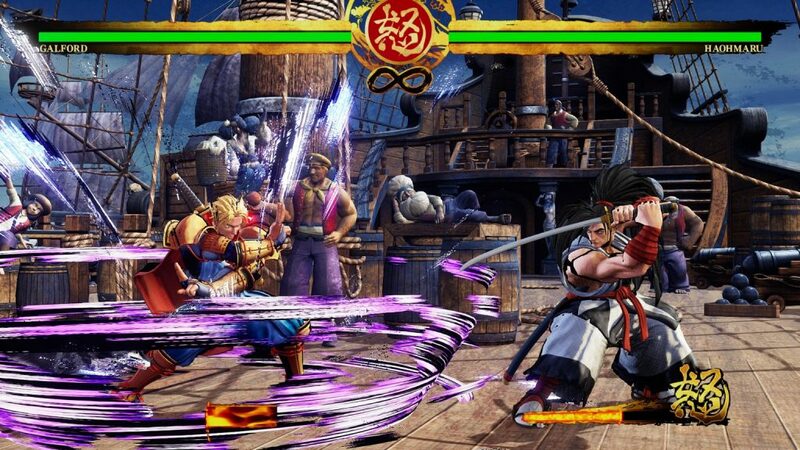 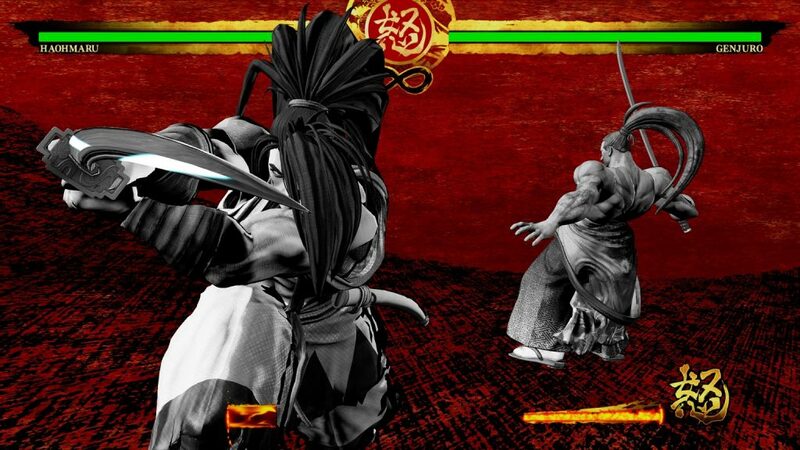 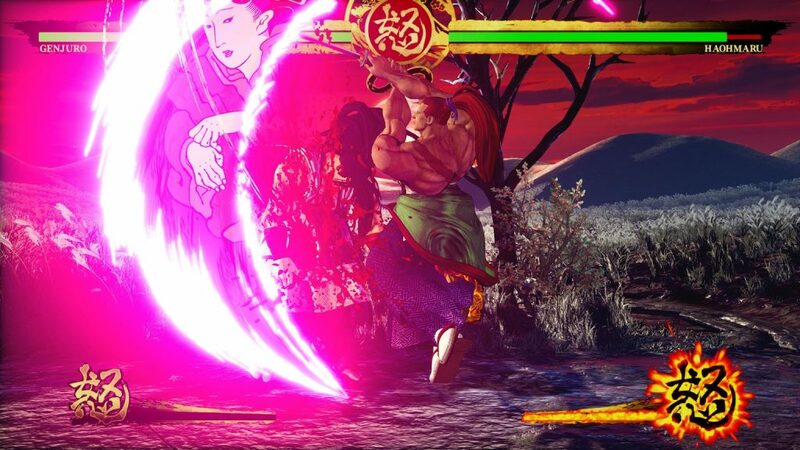 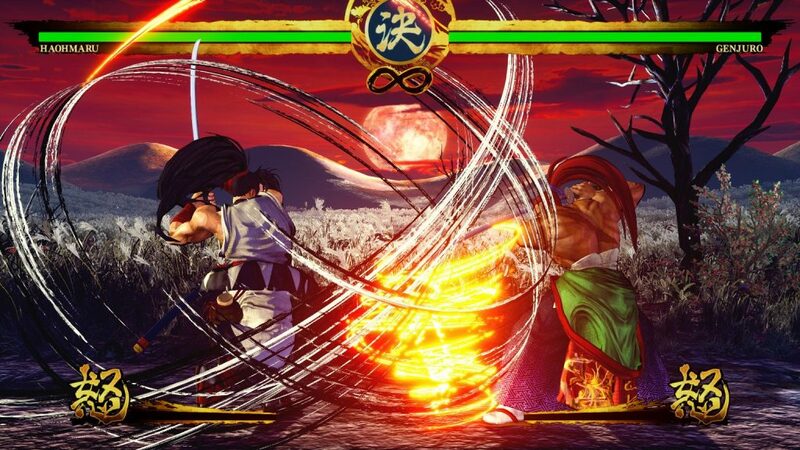 Samurai Shodown now will be designed with Unreal Engine 4 and is being described as a reboot to the series. 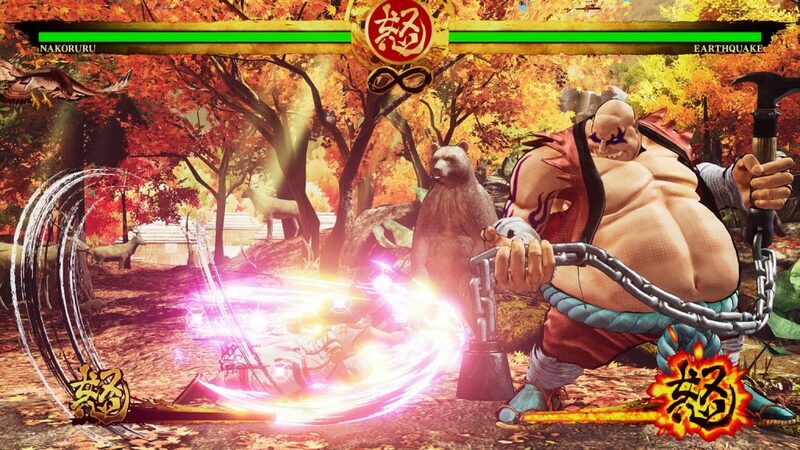 It will feature a number of key fighting mechanics such as the Rage Gauge, Rage Explosion, and Sword Clash as well as some new techniques including a powerful “Super Special Move” that will be unique to each character.